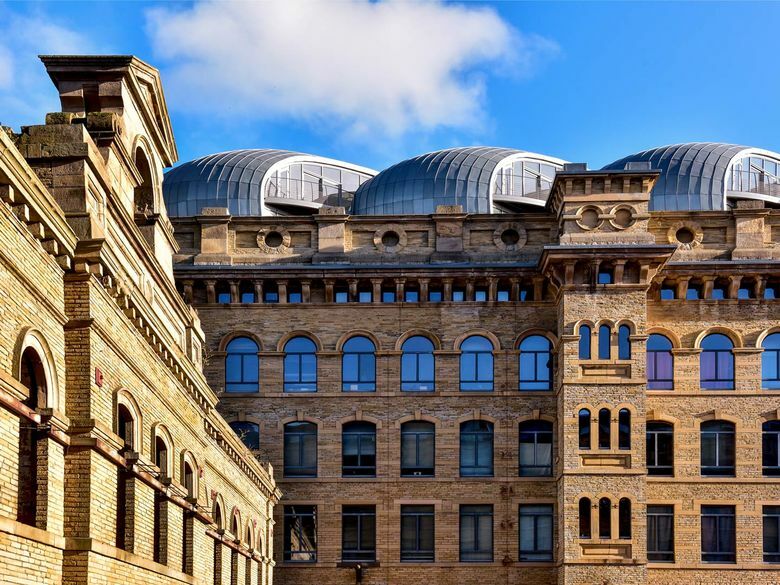 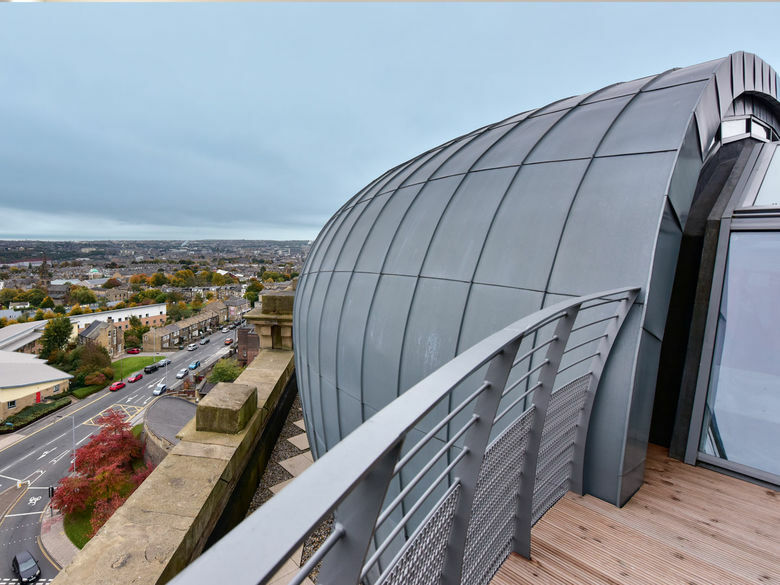 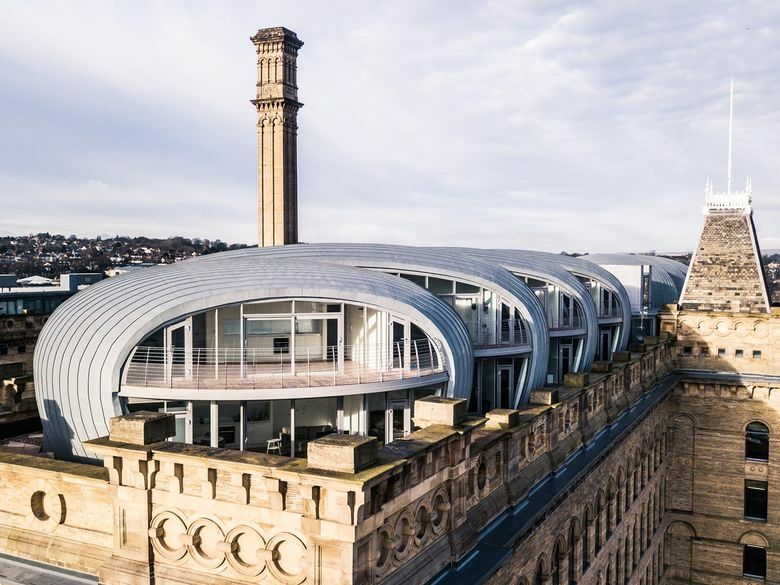 Introducing our rooftop penthouses, Lister's Pods at Lister Mills, Bradford. 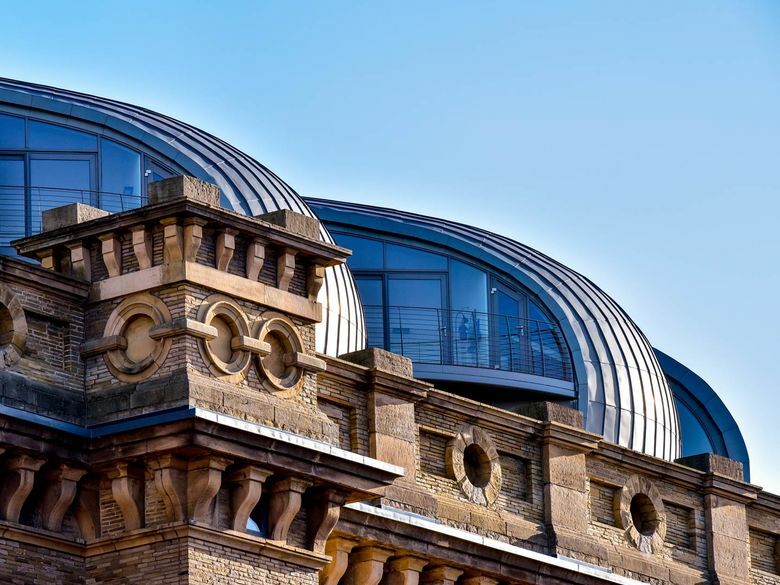 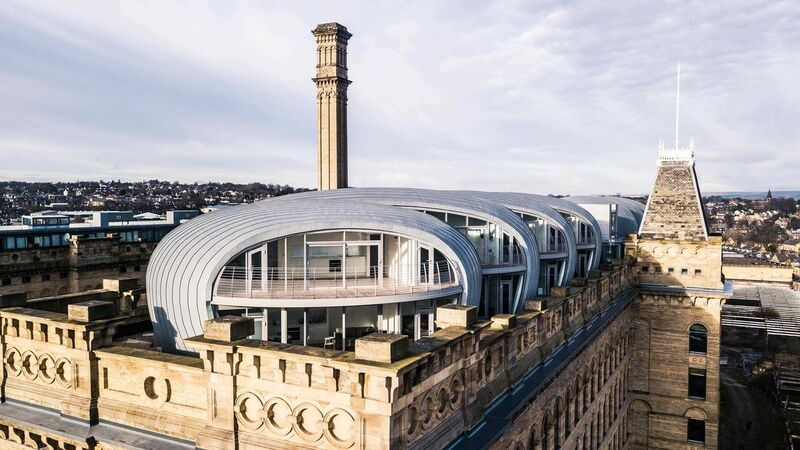 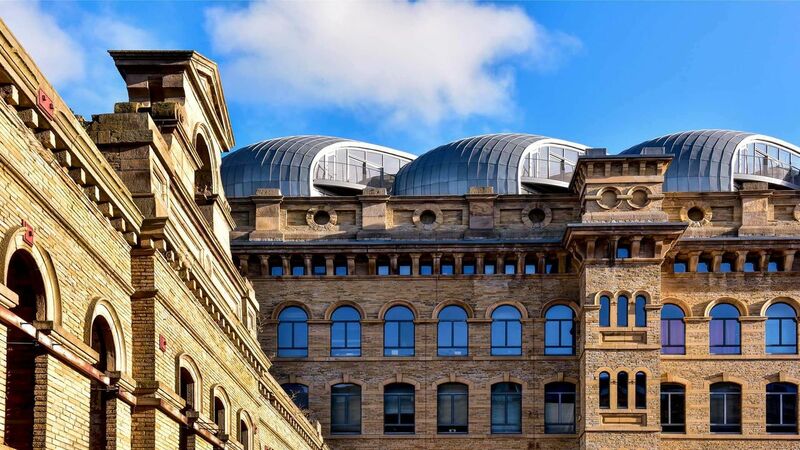 High on top of the Grade II listed Velvet Mill, these outrageously modern zinc-clad penthouses are a striking contrast to the original mill building from 1838. 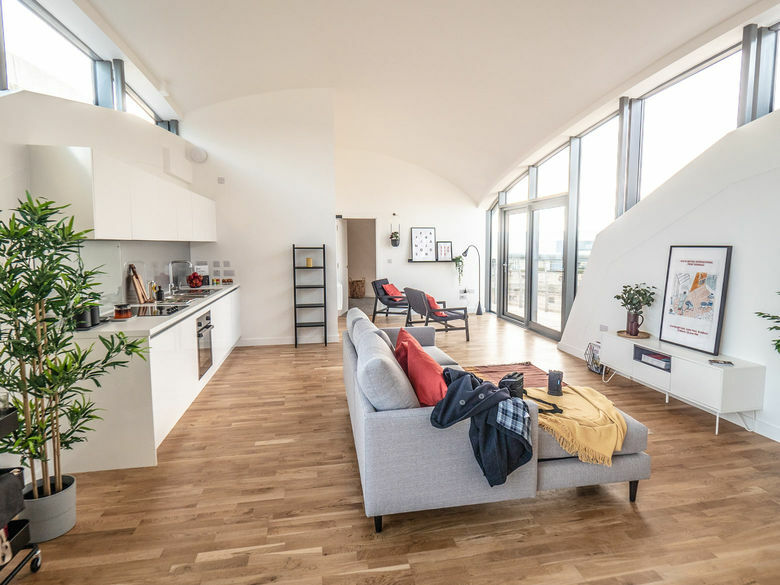 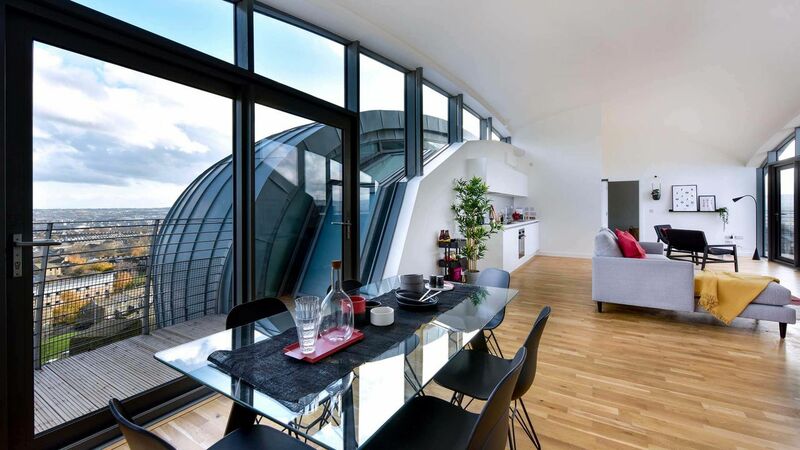 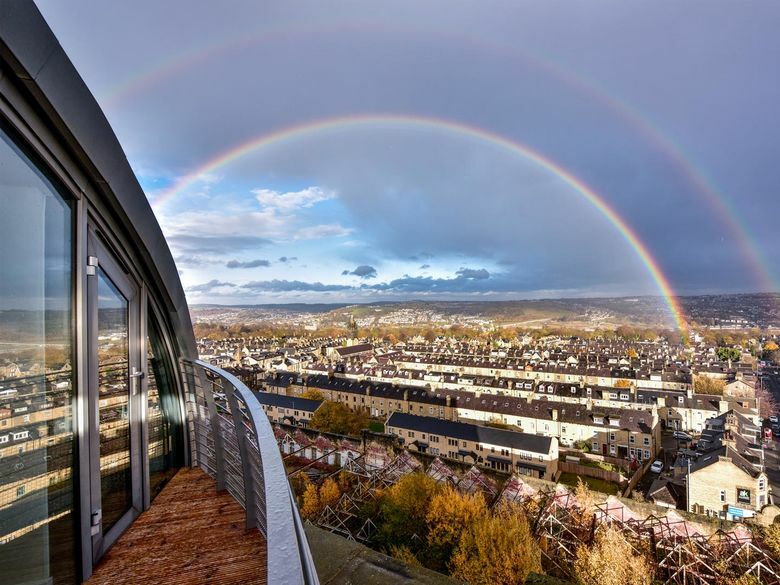 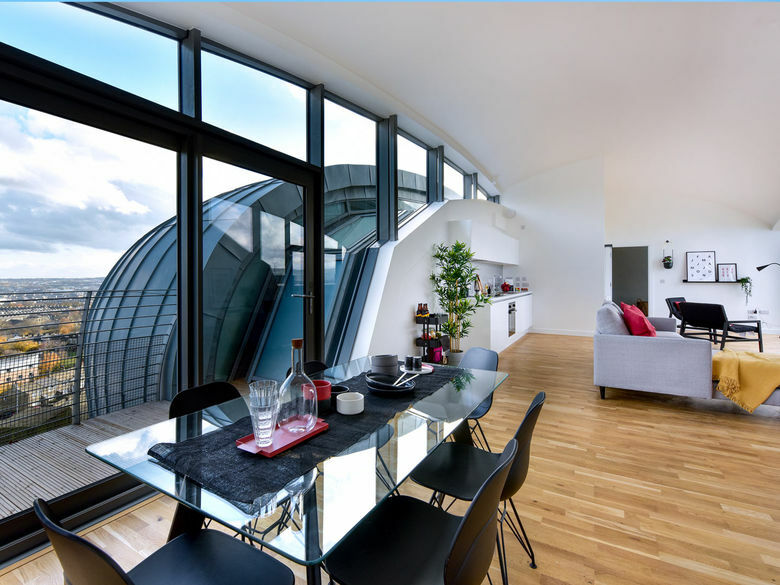 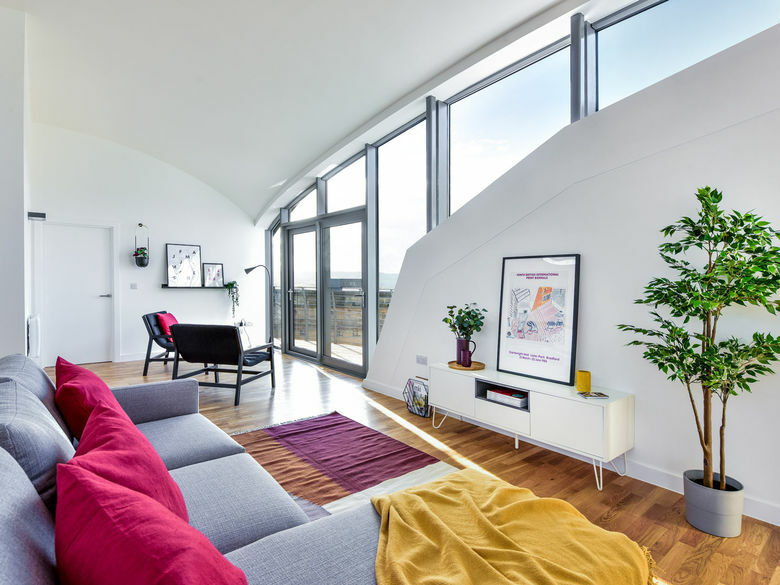 There are a range of one and two bedroom penthouses for sale and to rent all with unique design features like floor-to-ceiling glazing, and an eye-catching curved profile. 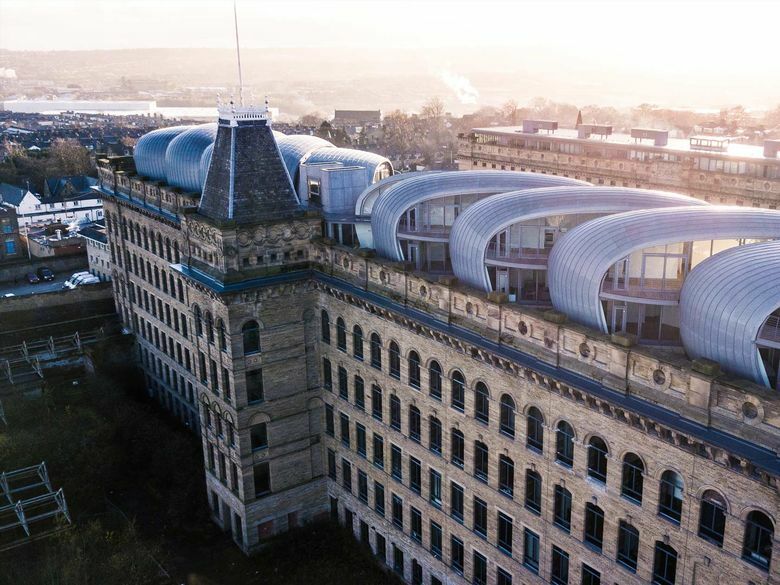 Each one comes with its own private outdoor terrace, to soak up those far reaching views of Bradford and the beautiful hills beyond. 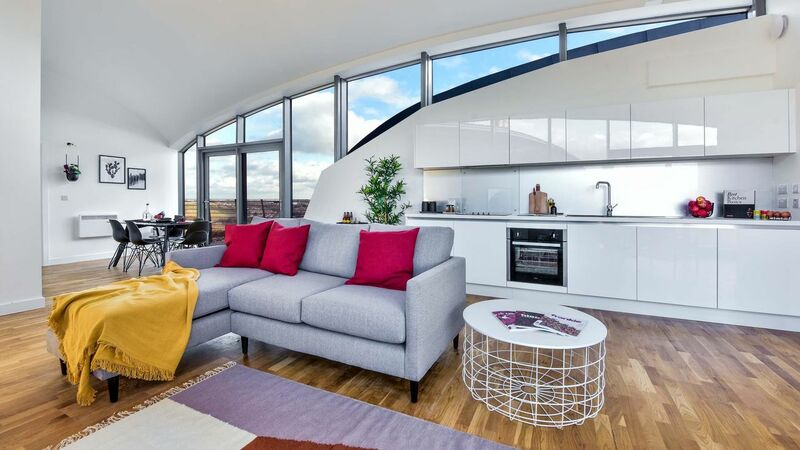 Want to live in your very own rooftop pod? 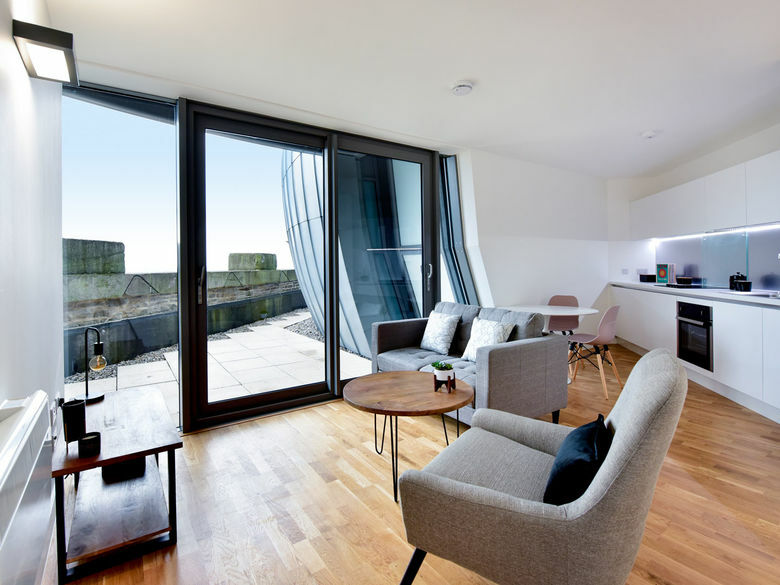 Take a look at what's available below, or register your interest for more details. 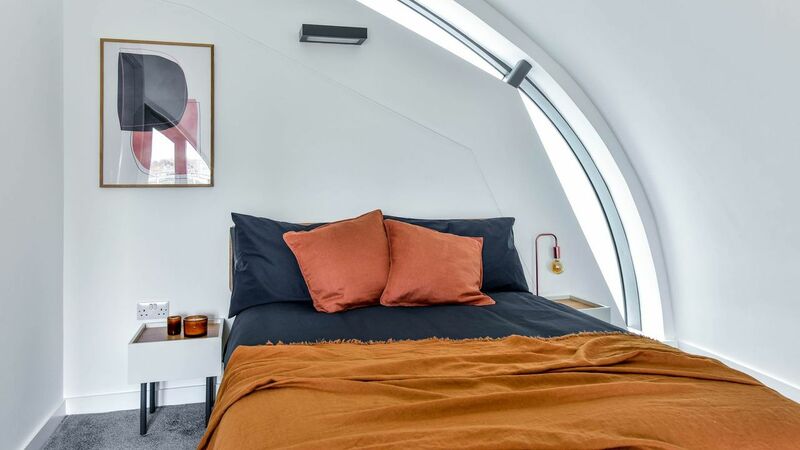 Rooftop Homes at Lister's Pods are available for sale and to rent. 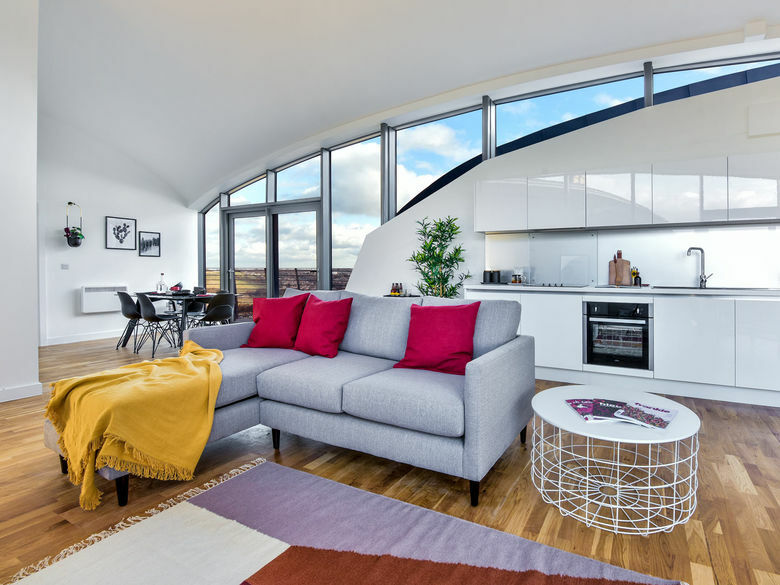 Find out more below, or get in touch with one of our team on 0333 666 9999. 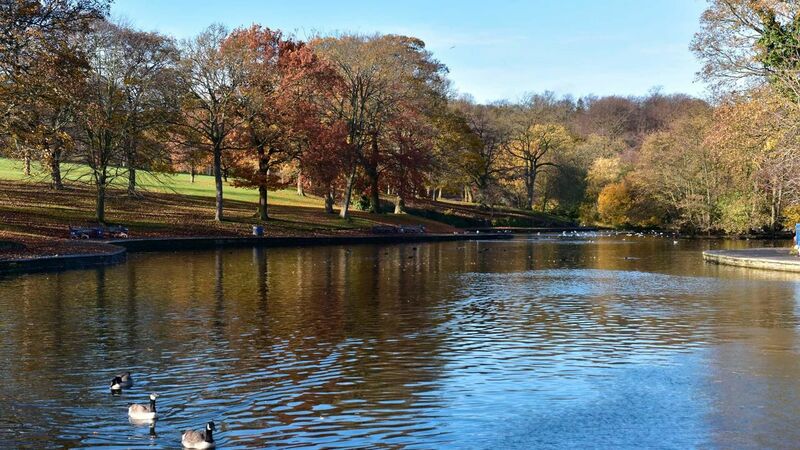 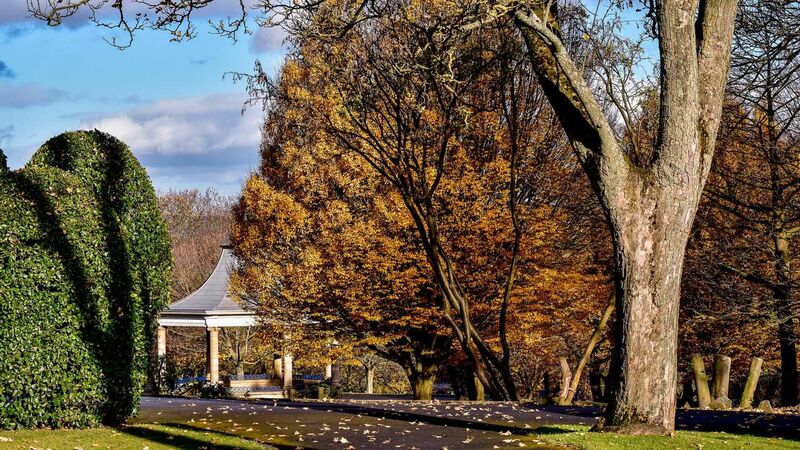 The building’s just three minutes walk from Lister Park; it is an area of stunning beauty with features including a boating lake, bowls green, tennis courts, the Mughal Water Gardens, a café and – for fitness lovers – it’s home to the weekly Bradford Park Run. 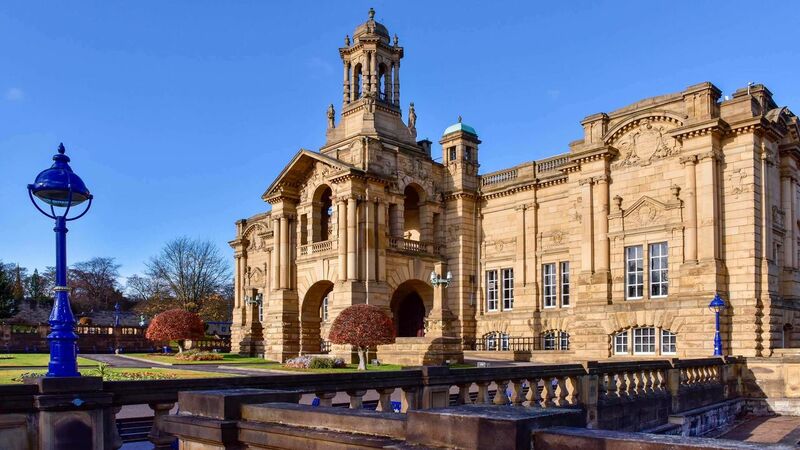 The centerpiece of the Park is Cartwright Hall, a stunning art centre housing the David Hockney Gallery. 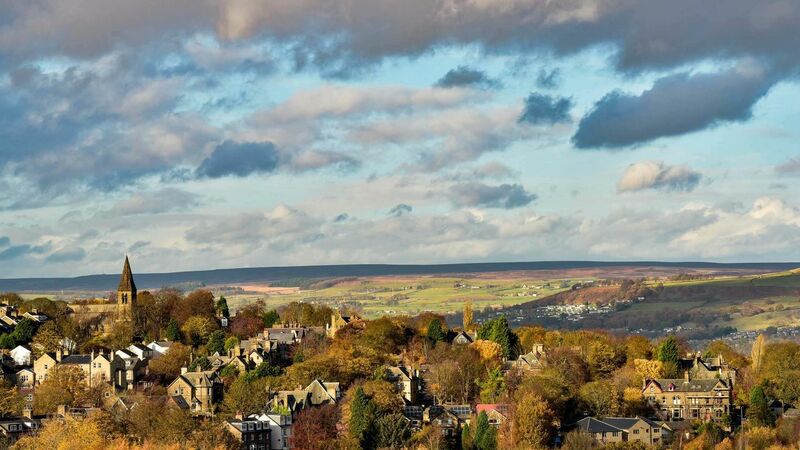 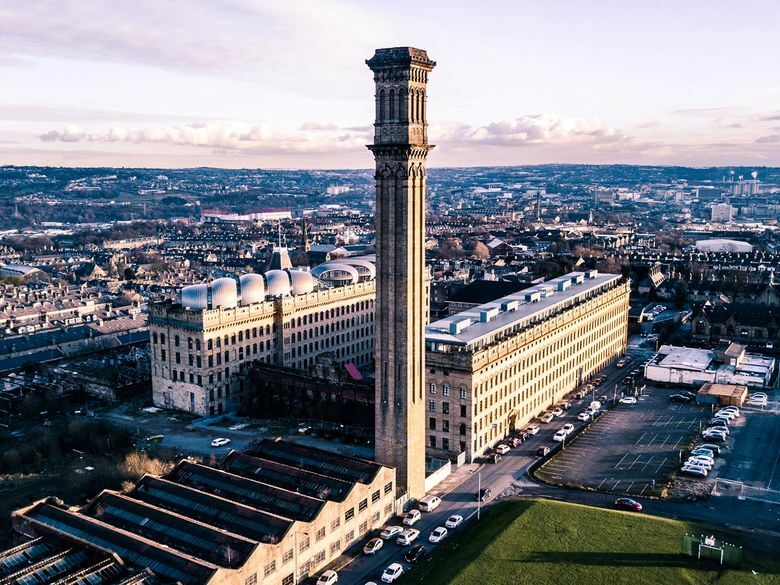 You’re not short on amenities either, as Manningham has a great selection of local shops, a post office, numerous gyms and some of the city's best places to dine out are right on your doorstep. 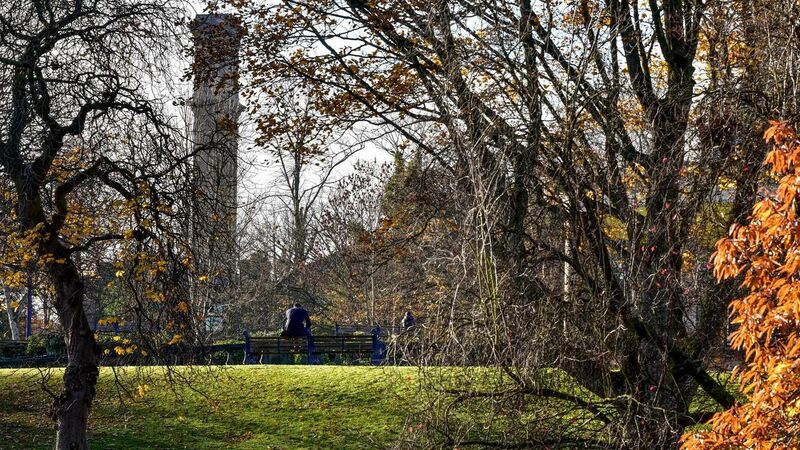 Frizinghall train station is just a short walk down the hill with connections to Shipley, Bradford Forster Square and Leeds. 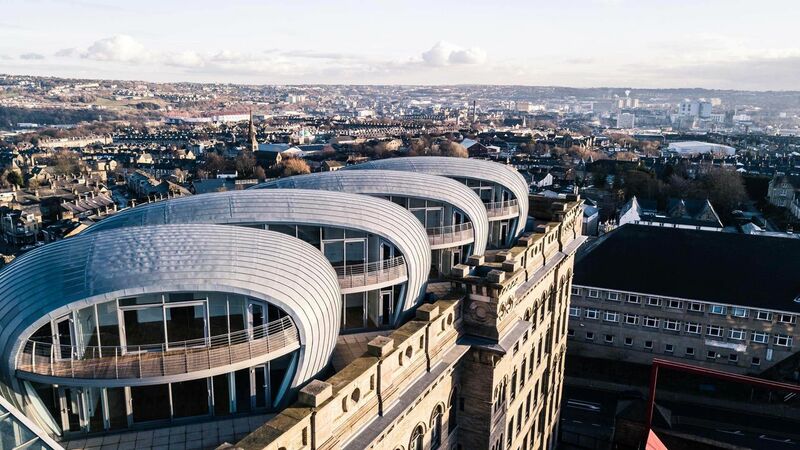 Bradford Interchange train station offers direct routes to cities across Yorkshire including Leeds, Hull and Scarborough, and other Northern cities including Manchester as well three services a day to London Kings Cross. 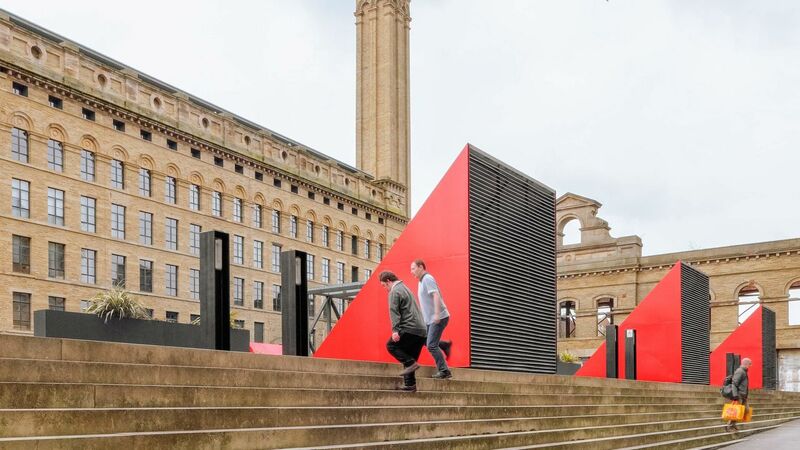 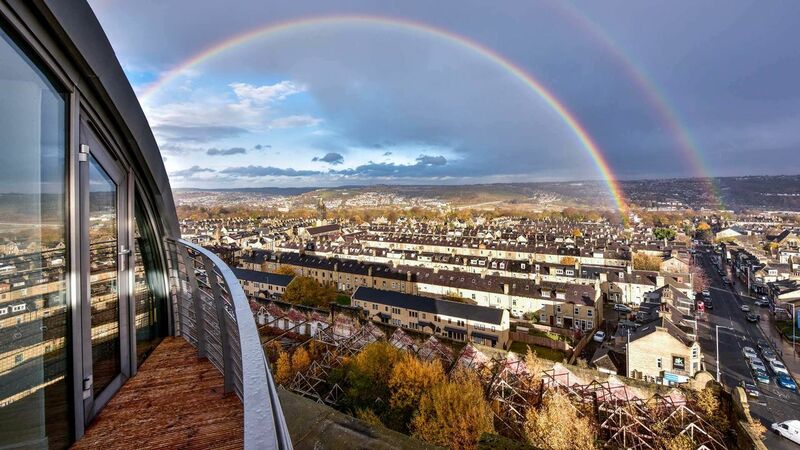 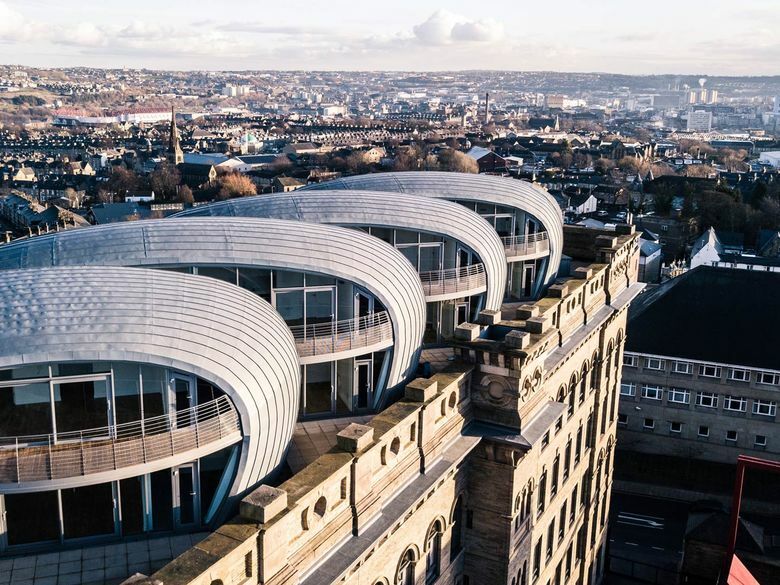 This audacious addition to the Bradford skyline is the vision of RIBA Award winning David Morley Architects, their enthusiasm and understanding of the site along with their track record of prestigious projects and fresh approach to the scheme made them a clear choice for the project.